Race Around The World. Games online. This is a race in cities all around the world. Try to win the leg in each town. 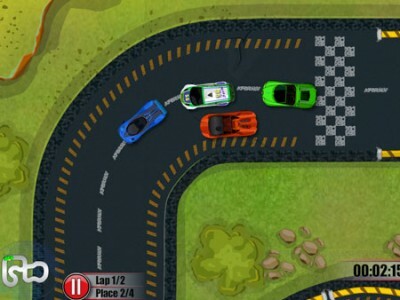 Choose a car and drive it with the arrow keys. With the X key you can activate the turbo power. If you want to unlock the following tracks you must not finish last.